As an NCD Youth Champion Krystal has shared her expertise on Diabetes and Non-Communicable Diseases, Health Promotion, Disease Prevention, Women’s Health, Empowerment, Advocacy, Myths and Misconceptions and the latest facts and figures on platforms all over the world. On stage, whether it is behind a podium, on a panel or just with a mic in hand, Krystal comes to life, captivating her audiences with her energetic, engaging and fun personality. She has spoken to audiences from stages at the United Nations General Assembly side events, International Alliance for Patient Organizations Congress, Medtronic Global Heroes 10th Anniversary weekend, TEDx, the World Diabetes Congress, University of the West tramadol cod payment Indies Success Women’s Showcase, the Global NCD Alliance Forum, Commencement Ceremonies and more. Krystal is a graduate of the University of Toronto and the University of the West Indies where she earned her Bachelors of Science and Masters of Public Health respectively. 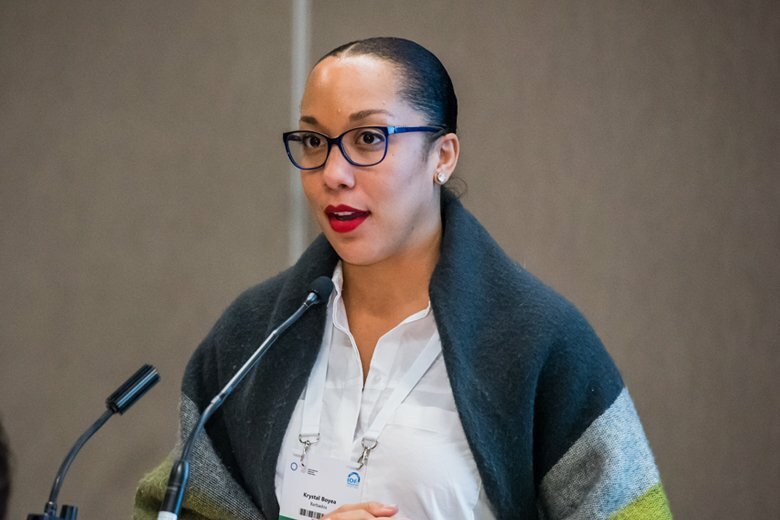 In addition to being a speaker, Krystal was the Regional Coordinator for the International Diabetes Federation for the North America and Caribbean Region and the Vice President of the Young Leaders in Diabetes Programme of the International Diabetes Federation. 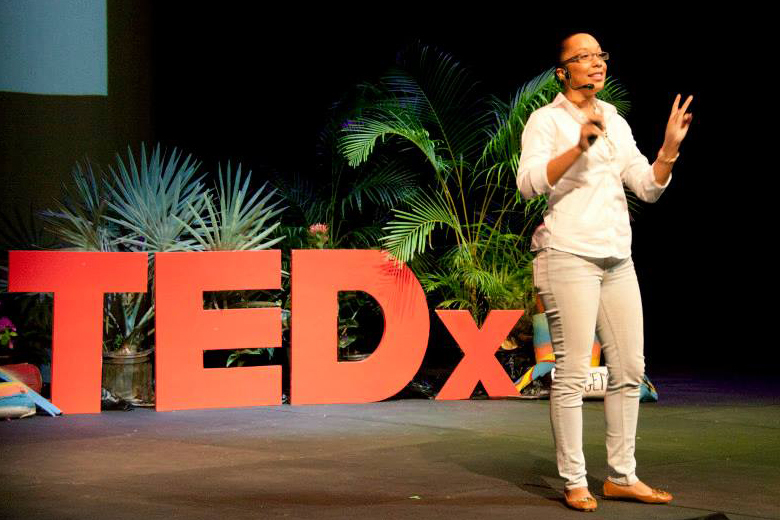 Krystal is also a Healthcare Entrepreneur and is currently a Director and co-founder of Diabetes Services and Solutions Inc in her hometown of Barbados, a clinic catering to the needs to persons living with diabetes. Krystal also works with and represents the Healthy Caribbean Coalition. In addition she is the first patient to sit on the Barbados Diabetes Research and Education Task Force in the Ministry of Health. Krystal is an avid Patient Empowerment and Management Activist, working daily with patients, healthcare systems and policy makers to ensure a better future for those living with Chronic Diseases. Krystal is a 2014 Bakken Invitation Honoree presented to her by Medtronic Philanthropy, a 2013 Political Leaders Awardee issued by the Barbados Labour Party, an Arnott Cato Public Health Award Recipient and in 2013 she climbed Mount Kilimanjaro with Sanofi Diabetes to raise awareness. HCC has also nominated Krystal as SDG Young leader, a United Nations initiative to recognize young leadership and contribution to a more sustainable world.